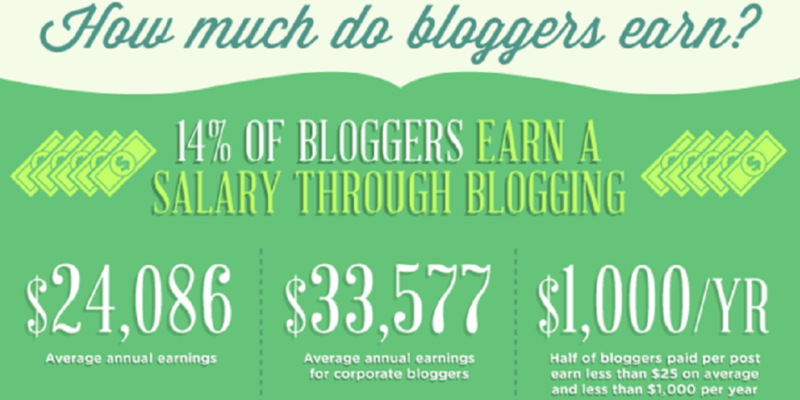 Making money with a blog is a dream come true for many bloggers around the world. Just think about it… this is the age of blogging! Never has it been so easy for someone to start a business or brand on the internet, while also only needing to spend a few dollars in the process. Someone with just a few dollars in their hands and a few hours a week could quickly build an empire of sites or a brand that could sell for hundreds of millions of dollars down the road. It’s happened before and it’s happened again. 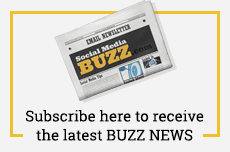 www.zacjohnson.com just released a very interesting post about the Blogconomy and how bloggers are making money with their blogs, using content to generate attention and revenue and everything else you ever wanted to know about blog monetization. 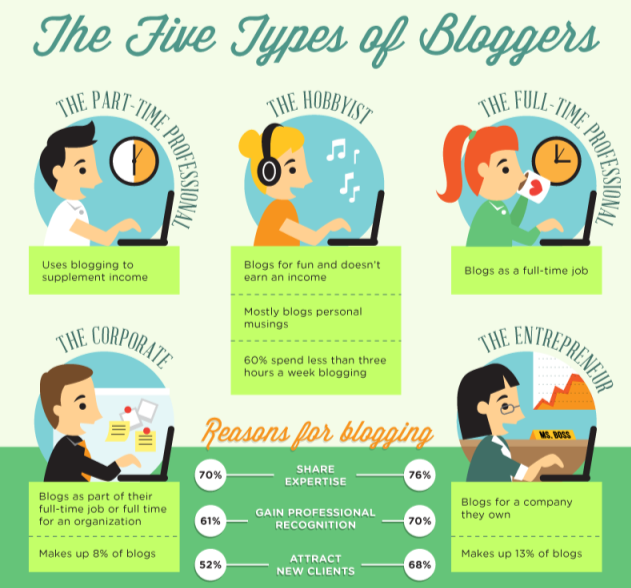 We all know that there are many different types of bloggers and many of us will start as one type and end with another. I personally like the “Full-Time Professional” and “Entrepreneur” blogger models.